Please report to the Rich Mix box office in the foyer where you will be directed to the Escape Plan meeting point. Set in the barracks of a P.O.W camp, you and your comrades quickly discover the legend of Bob Hails – the only prisoner to have successfully escaped the barracks. 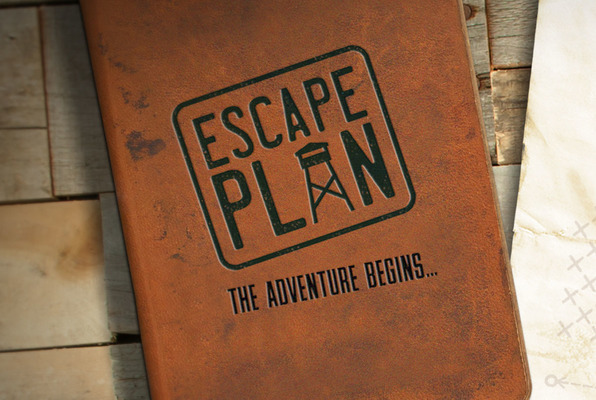 And what’s more, he’s left you his journal to help you and your team evade the enemy and make your own great escape. But do you have what it takes to earn your freedom? Reviews of escape game "The Adventure Begins"